Dwane Casey Contract: How Much Does the Detroit Pistons Coach Make? The Pentagon said that a test on Monday of a new tactic for intercepting missiles aimed at American cities was a success, in an exercise that appeared intended to simulate how the United States would defend against an adversary like North Korea. The test, the first in nearly two years, was conducted over the Pacific Ocean. It fired two “interceptors” from Vandenberg Air Force Base in California against a mock warhead launched from Kwajalein Atoll in the Marshall Islands. Evaluating the success of missile interceptions is difficult. In the past, the Missile Defense Agency has been accused of exaggerating its “kills” in order to quiet critics who say a 50 percent successful interception rate is far from satisfactory. The new system was intended to boost the success rate by launching multiple interceptors — one to hit the target or knock it off its trajectory, and the next as a backup — at a single warhead. 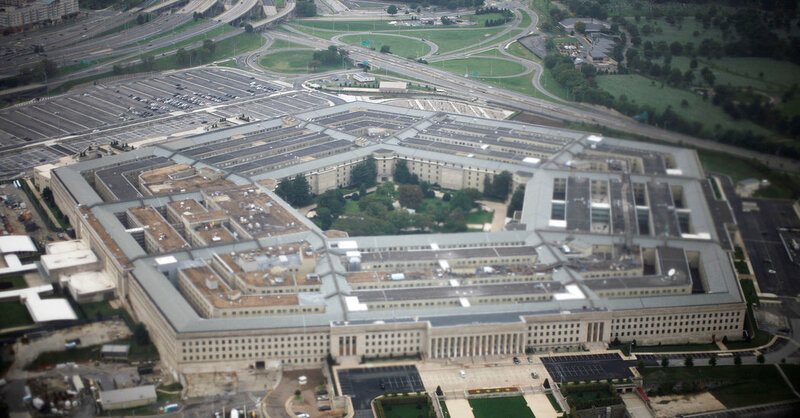 In Monday’s test, the Pentagon said the incoming warhead was destroyed by the first interceptor, and that the second went after the largest remnant. The number of interceptors that can be fired at a single warhead is classified, but officials have been quoted as saying that they ultimately hope to direct three or four at each incoming warhead. The massive, long-running effort to shield the nation from missile strikes started in 1983 with President Ronald Reagan’s “Star Wars” program. Over the decades, the United States has spent more than $300 billion on the antimissile goal, according to a tally conducted by Stephen I. Schwartz, an independent consultant who studies the cost of military projects. The program is expensive because the problem is so difficult. Warheads fired by intercontinental missiles travel faster than four miles a second. Overall, the rate of success for attempted interceptions has been so unimpressive that President Barack Obama stepped up a program called “left of launch,’’ designed to sabotage missiles before they are launched. The secret program was used against North Korea in Mr. Obama’s second term. The more public program is based on ground-based interceptors. They race skyward and release speeding projectiles meant to destroy incoming warheads by force of impact — what experts call hitting a bullet with a bullet. After exiting a treaty with Russia that banned antimissile systems, the administration of President George W. Bush began deploying a bullet-on-bullet system in Alaska and California, largely to defend against North Korean warheads. Since then, the system has undergone 10 costly flight tests against mock warheads. Five of the tests failed. The most recent test, in May 2017, successfully smashed the mock target, and was declared a success. The Monday statement said the lead interceptor “destroyed the re-entry vehicle, as it was designed to do.” The trailing interceptor, it added, then looked at the debris and remaining objects. Not finding any other mock warheads, it selected the next “most lethal object” in the debris it could identify, the statement said, and struck that. The test was not announced beforehand and the statement on the outcome was released late in the day, which seemed to suggest that the test had encountered problems. The statement also introduced a note of hesitancy. The mock target at Kwajalein, not far from where the United States once conduced nuclear tests, was launched more than 4,000 miles from the California coasts. The interceptors were on the same base where the United States keeps a part of its antiballistic missile fleet.